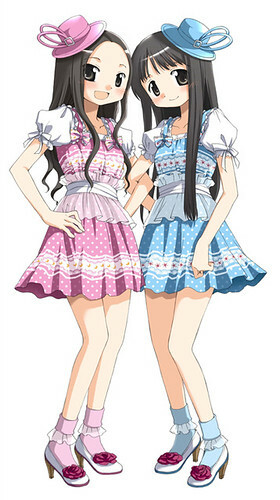 The popular singer duo ClariS is set to release their first album titled BIRTHDAY in celebration of its 1st birthday. 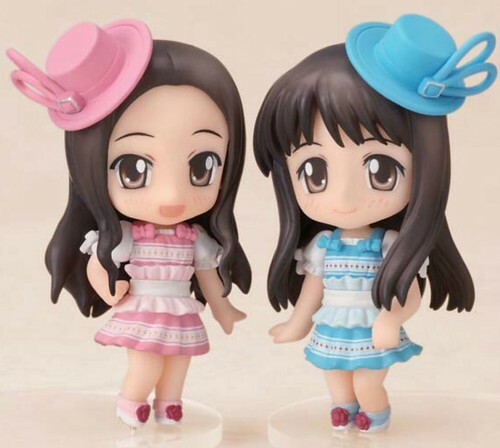 The album will have a limited edition priced at 4500 Yen, containing the album, two 8-cm disc of Nendoroid theme song, and Nendoroid Petit: ClariS (connect version). 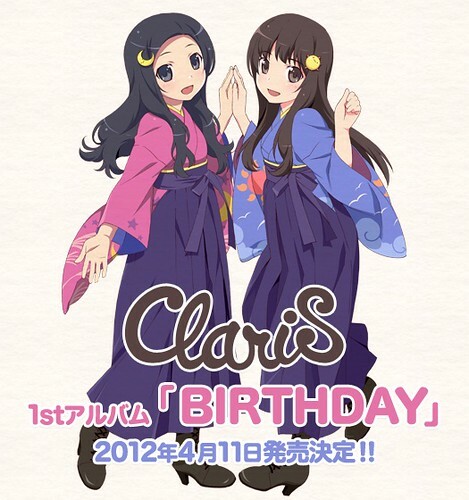 Promo pic of ClariS 1st Album "Birthday"
This entry was posted in News and tagged bundle, claris, nendoroid, petit, puchi.